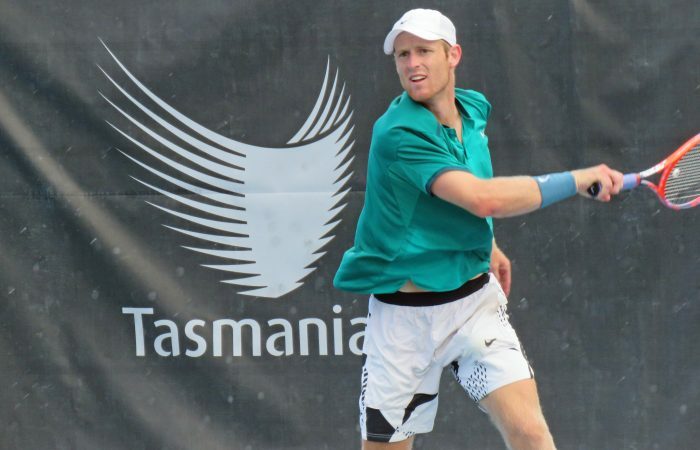 It was a mixed day for Luke Saville at the ATP Challenger 80 in Launceston, falling to Italian Lorenzo Guistino in the last four but lifting the doubles crown with partner Max Purcell. 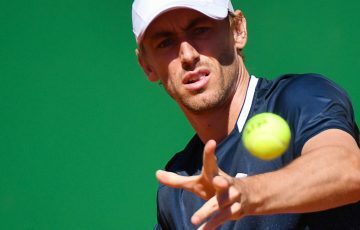 The last Australian in the men’s draw was eliminated at the Neville-Smith Forest Products Launceston International with Luke Saville edged out of his semifinal on Saturday. 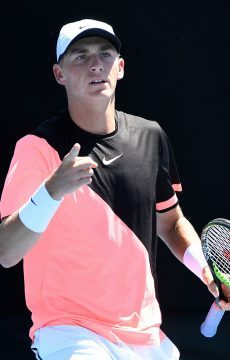 The South Australian, who was also a semifinalist in Launceston in 2016, couldn’t overcome twelfth seed Lorenzo Guistino from Italy, going down 7-6(5) 2-6 7-5. 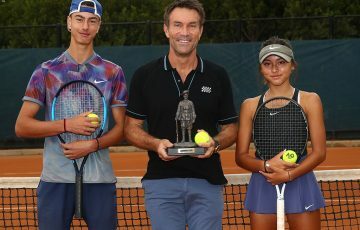 Some consolation was offered to Saville as he and partner Max Purcell – the top seeds – won the doubles title after defeating Hiroki Moriya of Japan and Egyptian Mohamed Safwat 7-5 6-4. 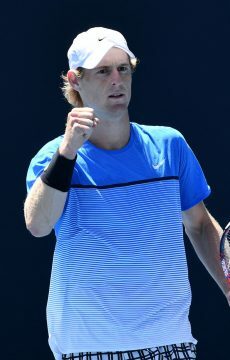 After dropping the first set in a tiebreaker, Saville lifted to rush through the second set and looked well on top as he created break point opportunities early in the decider. 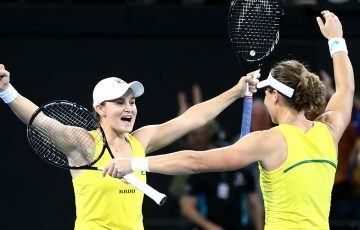 The Italian showed some grit to stay with him and in the end managed to eke out a victory. 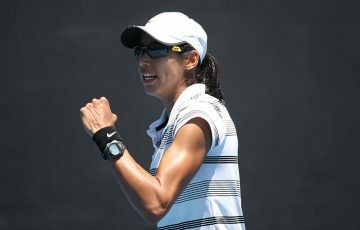 The world No.360 is taking confidence away from Launceston and is looking to capitalise in the short term. 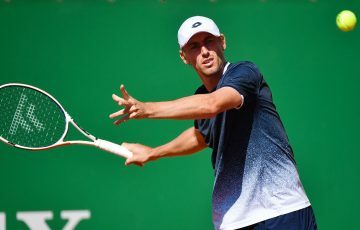 “If I can keep this level up, the ranking is going to take care of itself and I will give myself an opportunity to hopefully win some tournaments this year. I feel Like I’m pretty close. 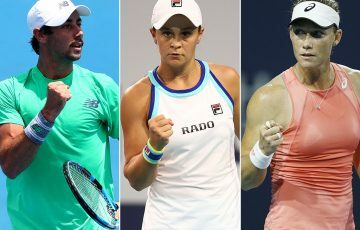 I’m doing a lot of the right things,” he said. 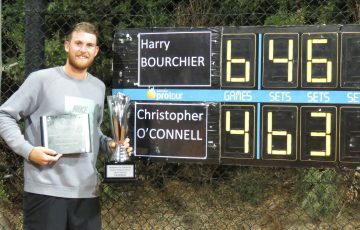 Meanwhile, his doubles CV with Purcell, 20, also continues to impress, losing at the semifinal stage in Burnie last week but collecting ATP Challenger titles in Playford at the beginning of the year and in India last November.